Auto Expo 2012 is schedules from 5th January 2012 to 11 January 2012 in New Delhi India. In this article, we bring you all the details you need to know about the 11th Indian International Auto Expo 2012. The Auto Expo is organized by three different bodies from India – ACMA (Automotive Component Manufacturers Association Of India), CII (Confederation of Indian Industries) and SIAM (Society of Indian Automobile Manufacturers). The venue of the 11th Auto Expo 2012 in new Delhi is Pragati Maidan, New Delhi, India, Asia. If your are in Delhi, the best way to reach there is by Delhi Metro. On the Blue Line (route of Metro) of Delhi Metro running between Dwarka and Noida in Delhi, there is a dedicated metro station of Pragati Maidan from where the venue it at a walking distance of about 10 minutes. You can board a metro train from any part of Delhi and reach there as all the Metro lines intersect at some junctions. 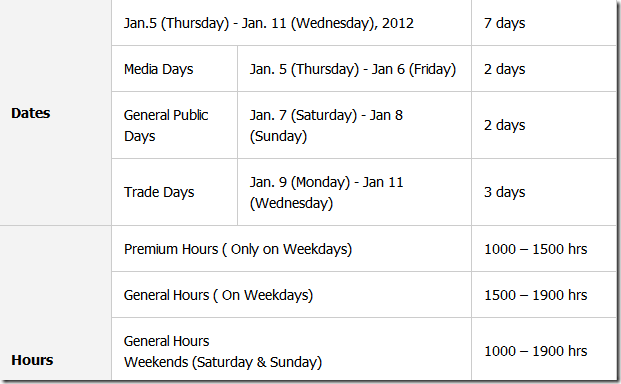 The Auto Expo 2012 will start from 5th of January 2012 but the public Entry starts on 7th of January 2012 only. 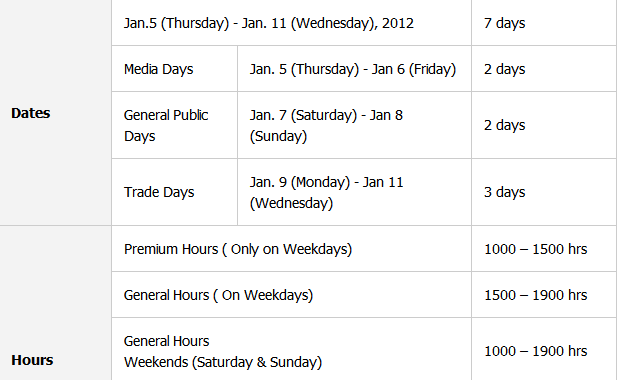 The first two days, 5th and 6th of January 2012 are reserve for Media only. The Auto Expo will end on 11th January 2012. 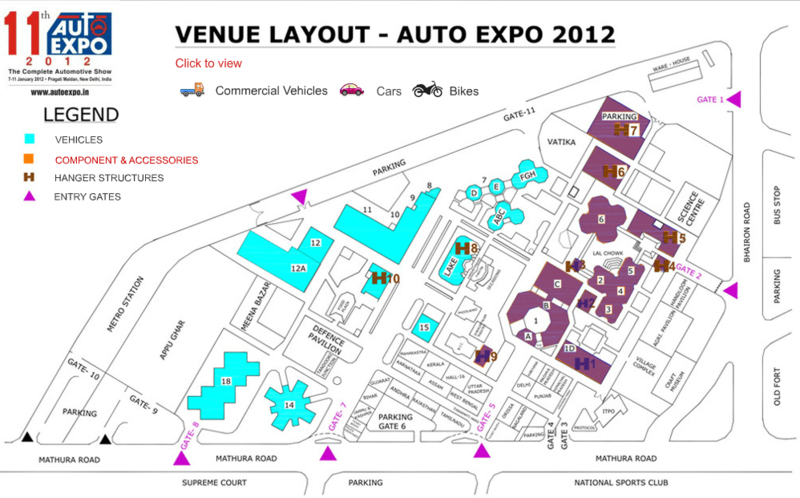 You can view or download the official brochure of the Auto Expo 2012 here. Check out the official website of India Auto Expo here for more details.